~ All things Wairimu… Food, Eating, Hoping, Dreaming, and Love. 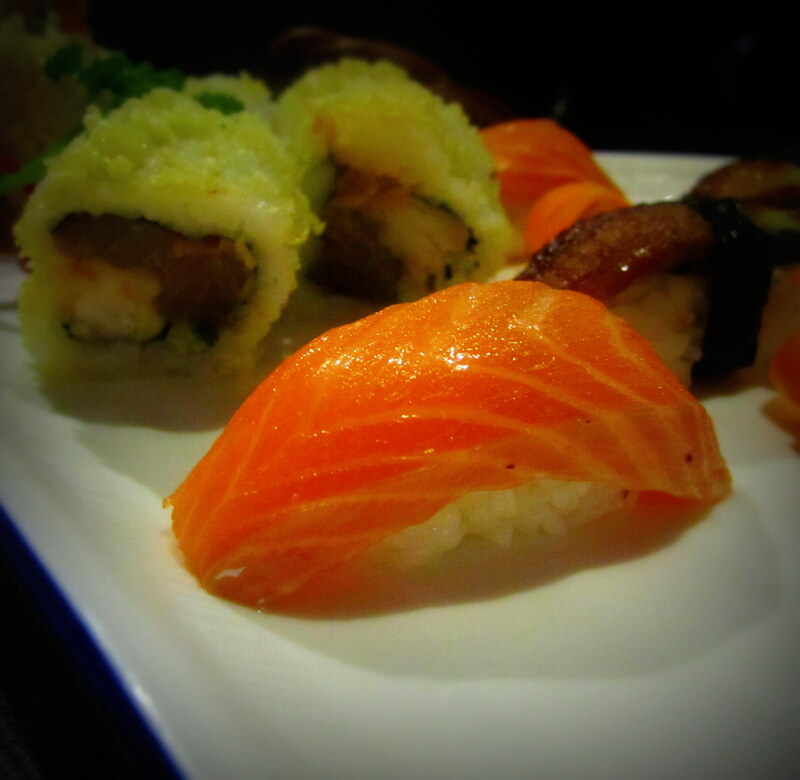 I have been whining about sushi to Babu for about, hmmm… let me see.. how long have we been together? Every month, I just want some sushi! He cannot for the life of him understand my fascination with raw fish. 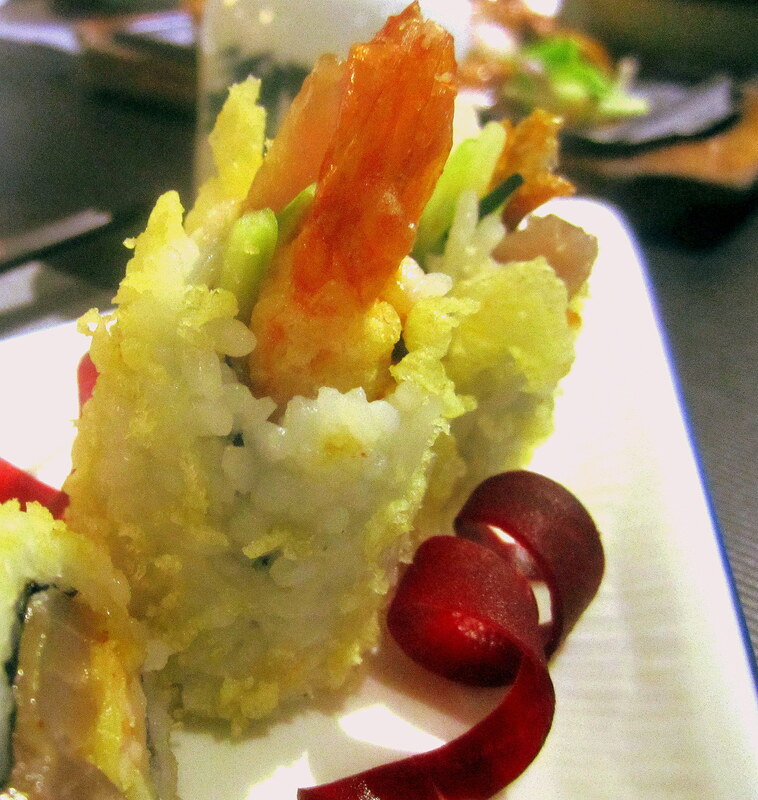 I think it is a thing in Nairobi, for women to want to eat sushi! I remember a time when I would look like a mad person to even suggest it! Now every Japanese restaurant is packed with women and their oversized bags and shades, giggling away, talking about they’re new acquisitions; that is a new man or a new car OR the new car their new man has acquired for them… I digress. For me, sushi is just sushi! Mind you, I probably am one of those women with their oversized bag and shades.. *cringe* but what the heck! stereotype away because I love my sushi! Last week, babu finally gave in to my demands for sushi! 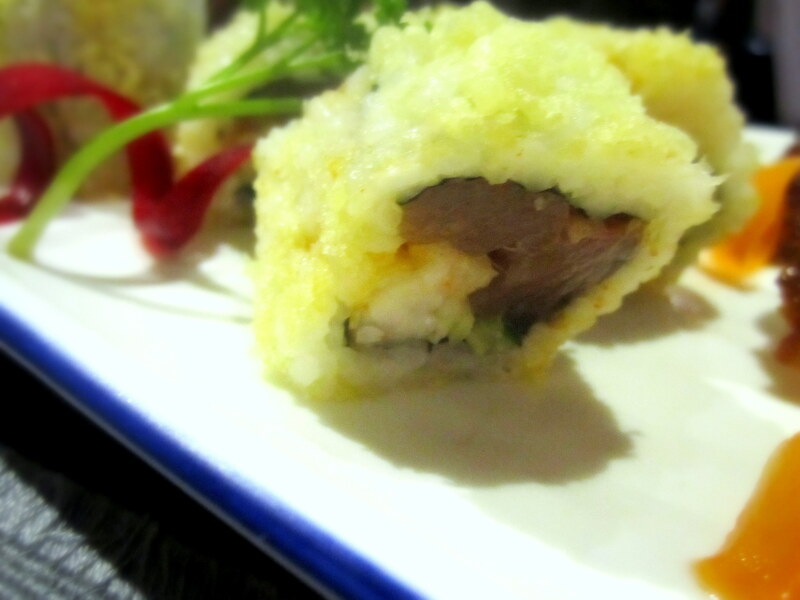 I picked the new-ish Misono Japanese Restaurant in the Greenhouse building on Ngong Road… Yes! that’s the one with the big green circles next to Adams Arcade. Ya’ll remember Misono used to be located along Lenana Road? well, now they are at the Greenhouse. The new-ish Misono is gorgeous! The decor; amazing! And they have this little gong as you enter and the chant some greeting which made me giggle so hard! We sat upstairs, it was an ever so romantic (perfect for date night). 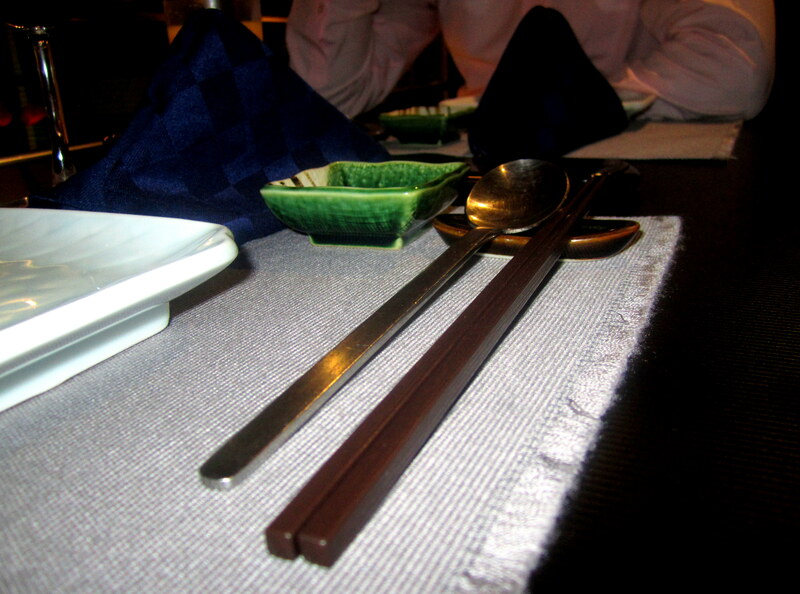 To start we had Chawan Mushi. You’re probably like eh who is that? 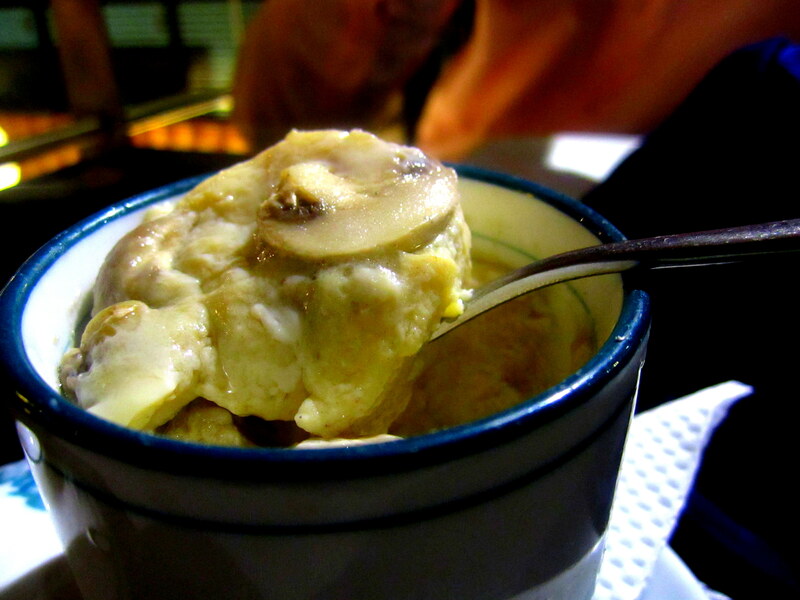 It is savoury steamed seafood in a custard cup. To be honest I had no idea what it was before I ordered it! Sometimes you just have to try something completely random and well, hope for the best. The seafood custardy thing, was actually very good; it was kinda fun digging in looking for the seafood pieces which were snuggled in between the custard. Definitely a good choice. 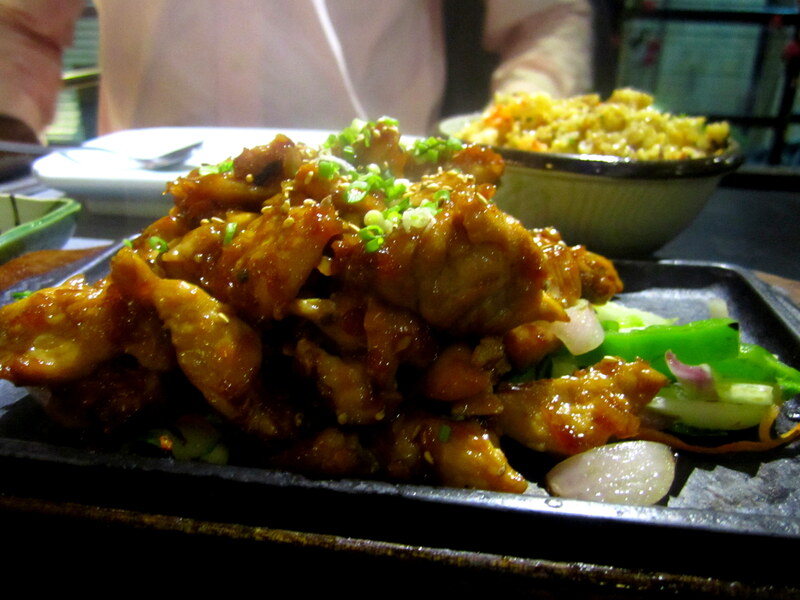 Babu ordered Chicken Teriyaki. I didn’t eat much of this, okay I lie… I ate plenty of the chicken! It was good, loved the flavours. 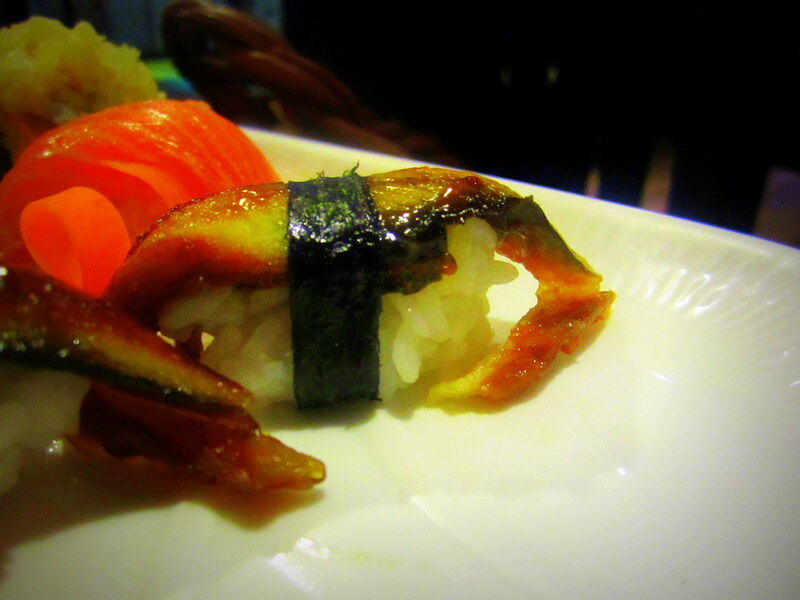 I would have eaten sushi all night, but I settled for fewer dishes so that I didn’t have that “Oh my God! I’m going to get mercury poisoning!” moment… I remember in London, I’d go to an all-you-can-eat sushi bar; they would literally have to put a limit on me, because I ate too much! They do take cards, NOT Visa Electron though. But those are minor details! It is definitely my ‘special night’ restaurant, we all have those right? that one place you only ever want to go to with that special person… you know what I’m talking about!! Great pics looks so good! Creamy Peppercorn Sauce… The Best!